Thomas Lee Turman's first of many books to come. Thomas Lee Turmam volunteers to teach architecture in Ghana for a year in the 60s after graduating from college. 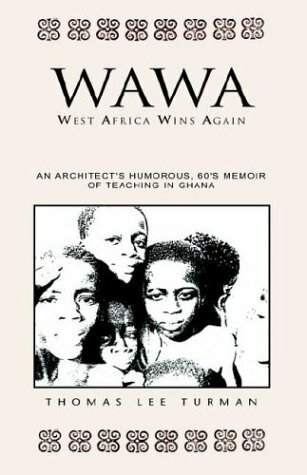 This book is selection of the events he experienced while in Ghana. Some of the events are humorous while others are not. Turman taught at Laney College in Oakland for 30+ years before retiring from teaching in 2003 and he is still a practicing architect.